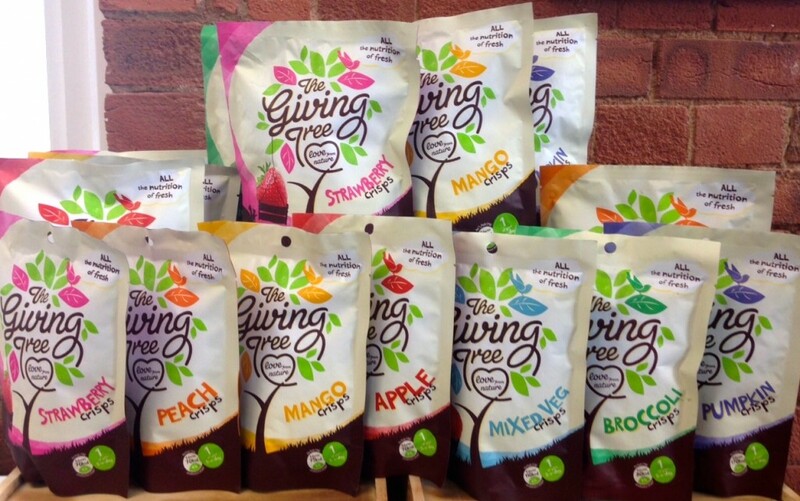 Have you ever tried our Giving Tree snacks? After reading this article you’ll run to the store. 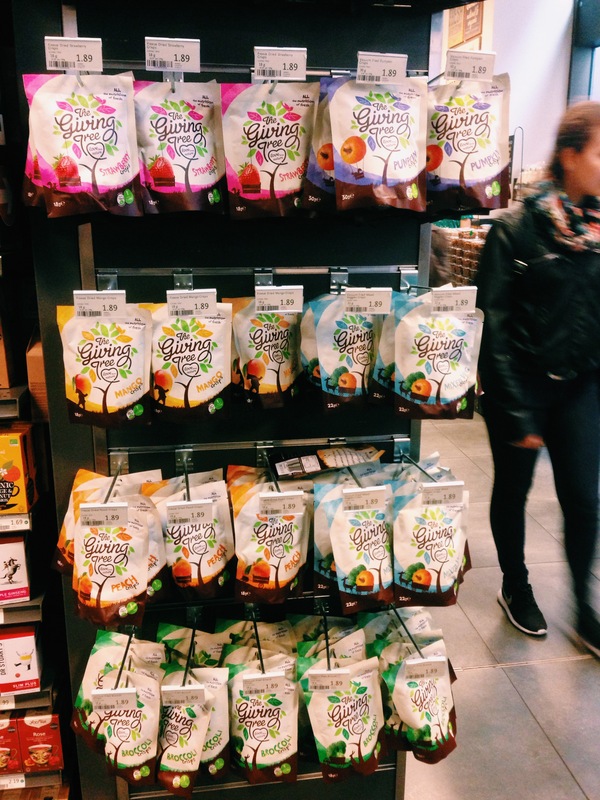 The Giving Tree offers a range of freeze dried fruits and Vacuum fried vegetables. The fruit are 100% pure with no added ingredients (sugar, preservatives or flavourings). And the vegetable range (Broccolis & Pumpkin) is 100% natural, using only 2% of rice bran oil per pack. Rice bran oil is free from trans fat and low saturated fats, also this oil is rich of antioxidant.The Giving Tree snacks are both nutritious and delicious. They retain many of the natural nutritional qualities and flavour of the fruit and vegetables.